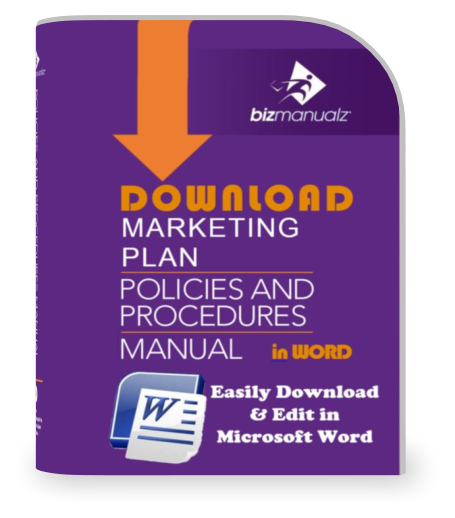 The Marketing Plan Policies and Procedures Manual will help determine strategies and goals that are clear, well-defined, documented, and communicated to your company. 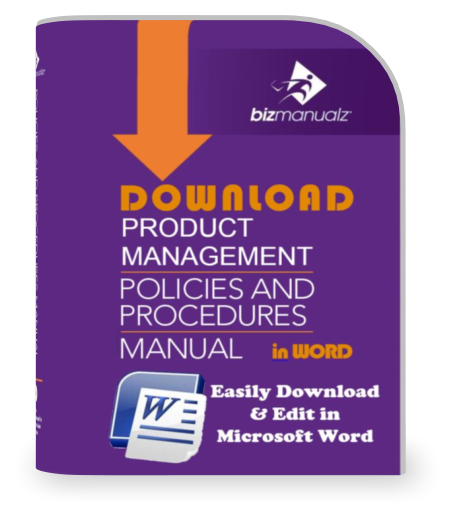 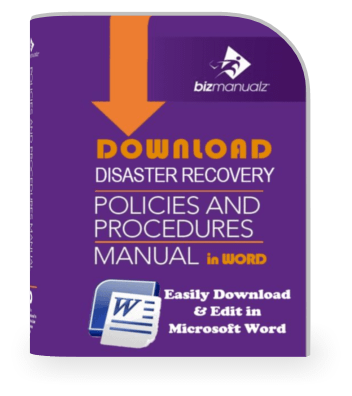 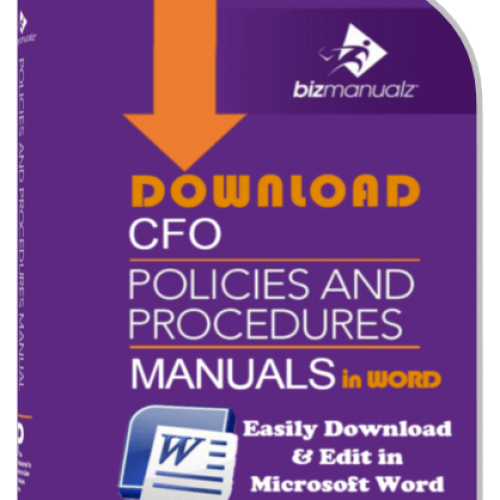 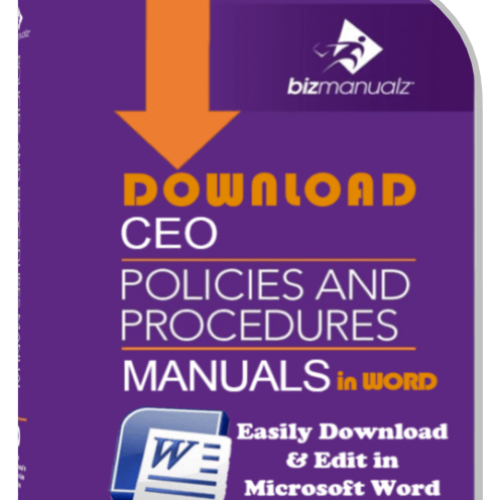 The Product Management Policies and Procedures Manual will help fill the critical link between your organizational departments that design, produce, deliver, and support products or services, and between your organization and the customers that use them. 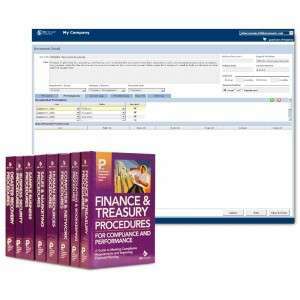 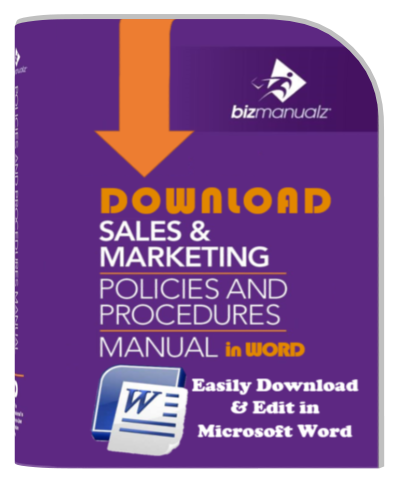 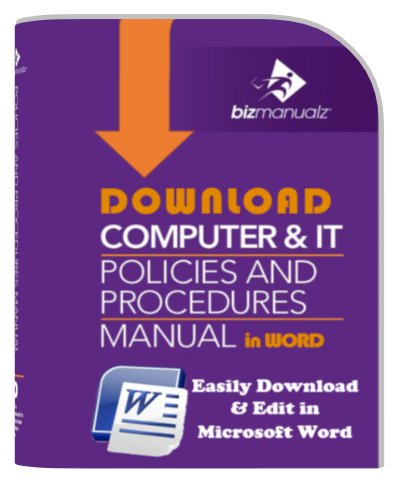 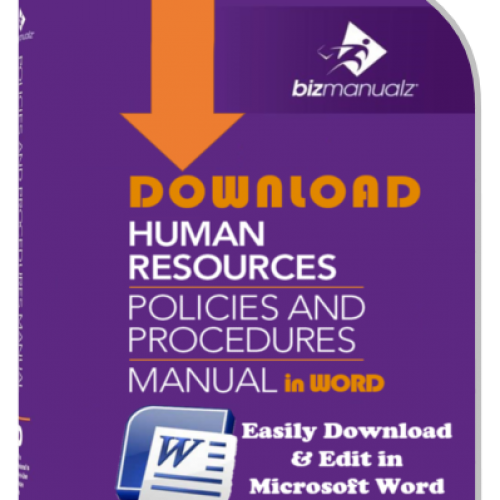 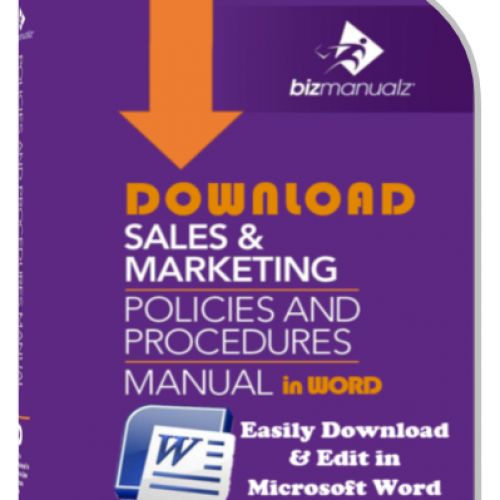 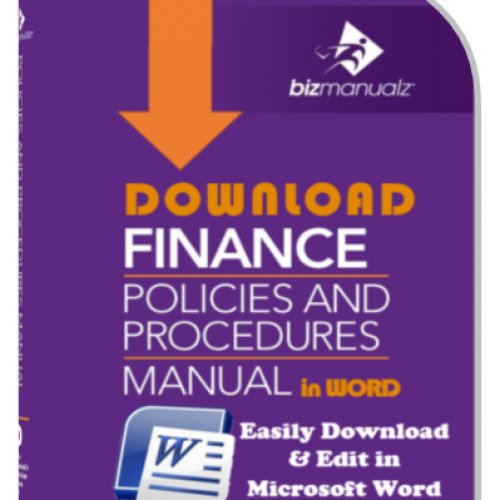 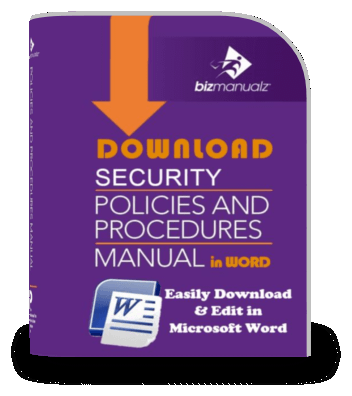 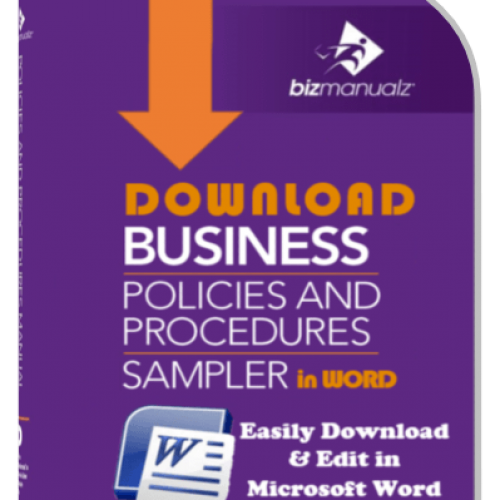 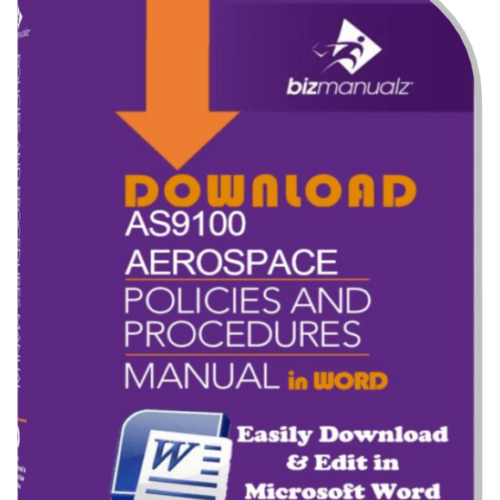 The Sales and Service Policies and Procedures Manual will help ensure that sales applies a process approach to setting targets, measuring results, then making corrections and improving - as well as knowing how to deal with customer interactions. 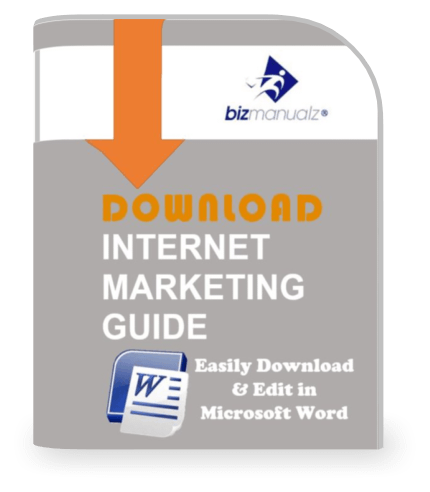 The Guide To Internet Marketing covers the basic common, fundamental techniques that companies can use to create an Internet marketing program.